The Håga softshell jacket from 2117 of Sweden will keep you dry, even if the rain just won't stop. The jacket is made of high-quality, waterproof materials, so rain doesn't stand a chance of getting in. Plus, it comes equipped with a large, flexible hood to keep your head warm and protected from wind and rain. The merino wool is incredibly soft and comfortable and is guaranteed to feel great against your skin. 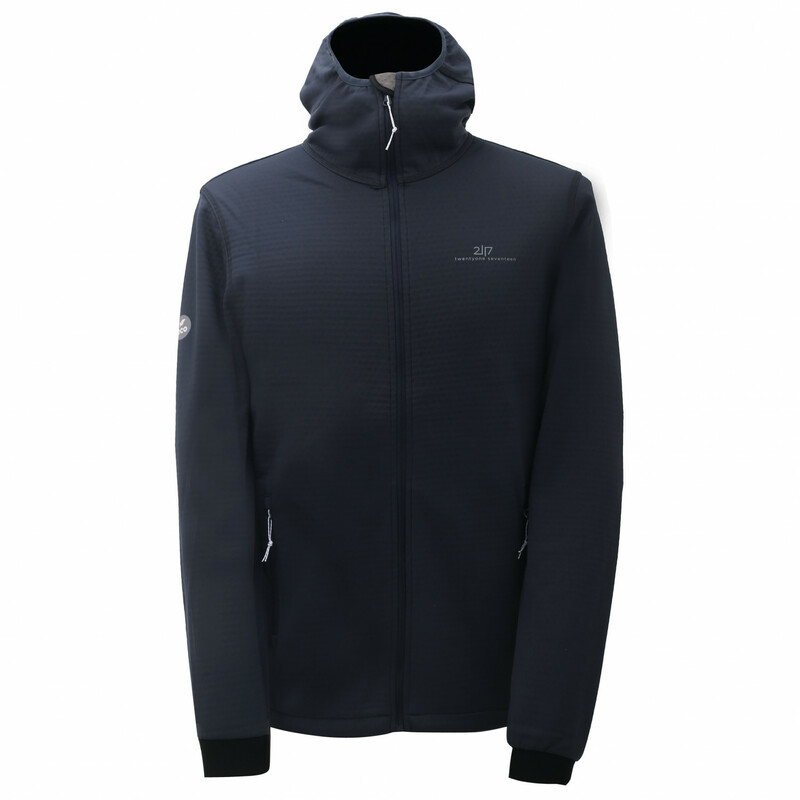 If you pick up the intensity in bad weather, the Håga softshell jacket will ensure that there's enough airflow to keep you comfortable. The fabric is breathable, so any moisture can escape quickly and easily to the outside where it can evaporate. That way, the interior will stay nice and dry! Adventure awaits! The Håga softshell jacket from 2117 of Sweden.